5 Wild Shrooms in 1 master blend! 1/5 of Reishi, Chaga, Turkey Tail, Lion’s Mane, Cordyceps! At Wild Foods, we’re obsessed with the everyday benefits of mushrooms! Aiding in relaxation, focus, well-being, feeling energized, and supporting productivity. 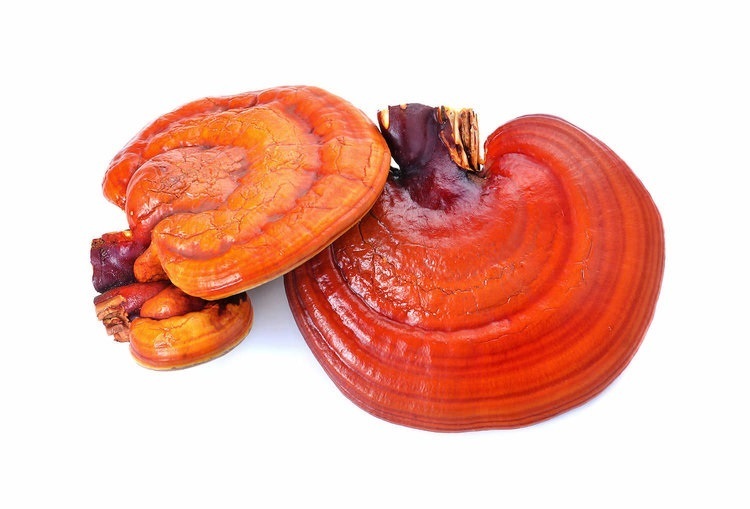 Reishi mushroom is one of the most popular medicinal mushrooms known for its adaptogenic properties—adaptogens may help your body deal with stress by normalizing various processes in your body. 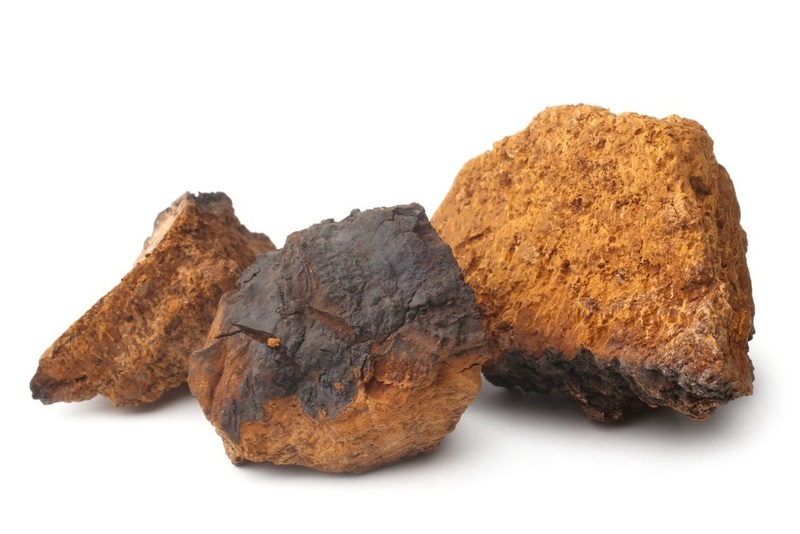 Like reishi and lion's mane, chaga is often revered for its health benefits. With one of the highest ORAC values of any food (that's the measure of antioxidant content), chaga has a few things going for it. Turkey tail mushroom has been considered to be a powerful immunomodulator, which means it may assist in modulating the immune system, helping fight infections, illness and diseases. 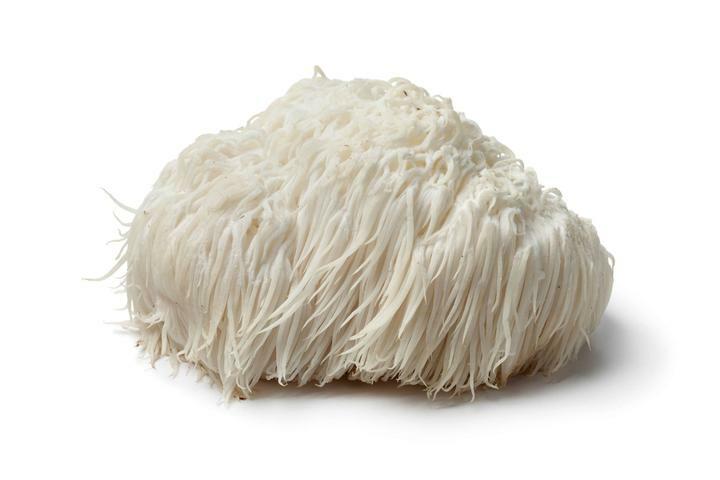 Lion's Mane has long been prescribed in Traditional Chinese Medicine for stomach problems and to boost immunity. Some modern research suggests that this mushroom may have antibacterial and anti-inflammatory properties. Cordyceps is favored as an adaptogenic herb in Chinese medicine. Adaptogens are substances that promote bodily resistance to stressors and increase recovery time to life's natural challenges. 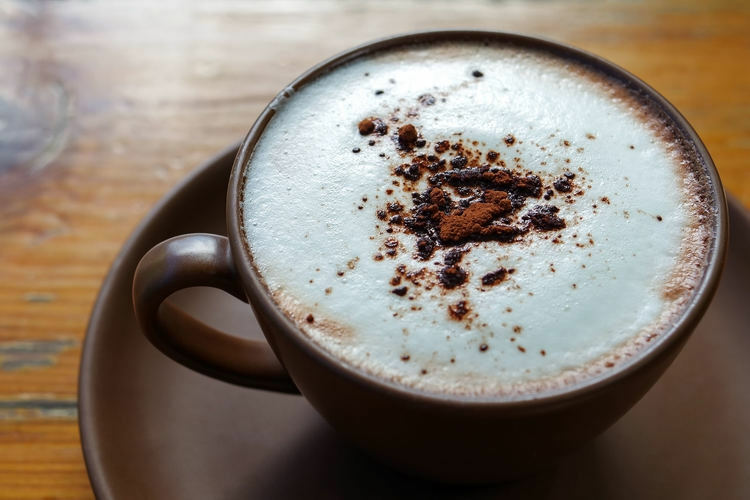 Adaptogens may help support the body to positively respond to depleted energy levels, hormonal imbalances, increased inflammation and similar stresses. Quality processing: Our Wild Shrooms are Triple Water-Extracted, Non-GMO, NO FILLERS, Caffeine-Free, Paleo Friendly, Vegan, 100% Natural, Small-Batch. Wild Cordyceps Powder is a 10:1 extract processed from Cordyceps mushrooms cultivated Sinensis on Mycelium. SMALL FARMERS: Our mushrooms are grown by small Chinese farmers that have been growing mushrooms in green countryside mountainous regions for generations. Mushrooms are grown in greenhouses with controlled light, water and air conditions to ensure optimal mushroom growth. Well if you want organic ingredients. This website is for you. All natural raw ingredients great for blending with coffee and other wild food ingredients. When used in conjunction with Wild Foods’ Cocotropic blend, it makes a savory chocolate beverage that sustains. The Shrooms blend is a great find and product. A super way I found to boost my health benefits by incorporating a tablespoon into my smoothie in the morning. Live long and prosper - try Shrooms daily! I like this mix. It was a good way to round out my shroom and supplement intake. Used in combination with other Wild Foods supplements and a high-protein breakfast, I felt an even and alert energy. I just love that I can take these schrooms all together and reap in all the goodness. Great in my morning smoothie and coffee. Great product. 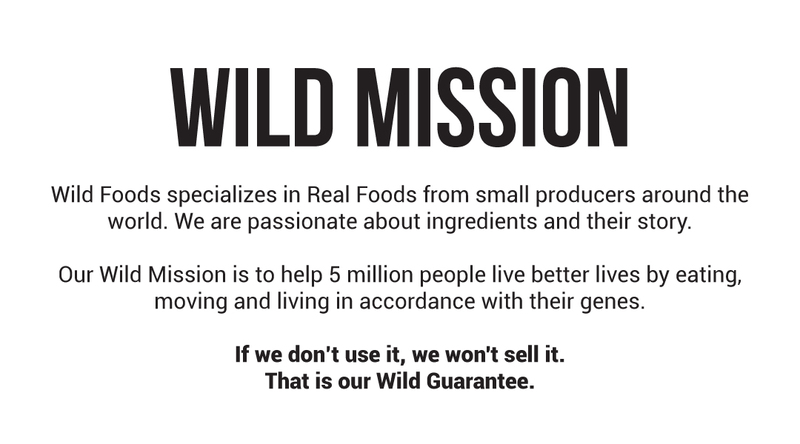 I just love everything I've gotten from Wild Foods. Love being one of the Wild Ones!! Our Reishi mushroom extract is made using a triple water extraction method to ensure uncompromising quality. This means more potential relaxation and anxiety relief from the reishi, while it may also help you better focus. 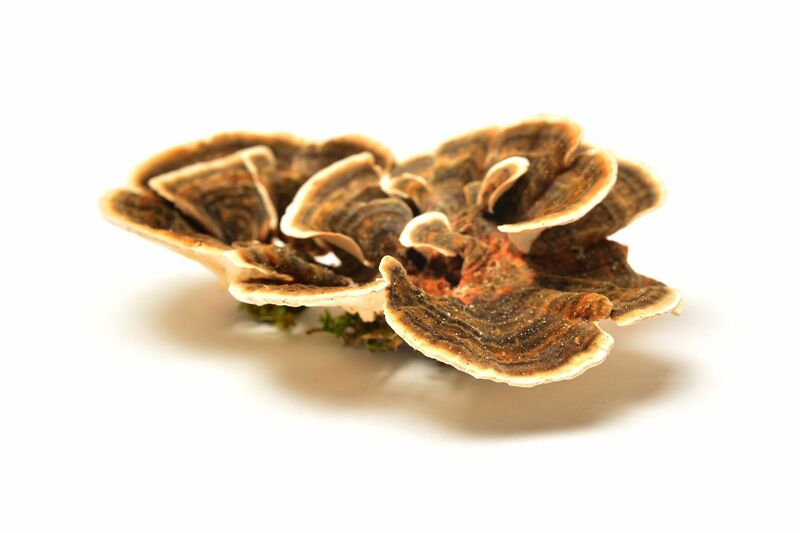 Turkey Tail mushroom has been used as a great immune modulator, often helping bring balance and better health. Our turkey tail extract is produced from small batch farmers nestled in high altitude mountain regions and passes our rigorous quality standards. Chaga is packed full of antioxidants and could be just the powerful boost to your system that you're looking for! It's adaptogenic properties are known for supporting body balance. We draw our chaga mushroom extract right from the fruiting bodies and process it with water three times to ensure the best quality. Lion's Mane may give you that critical edge you need for your next adventure or venture. It's full of nutrition to aid in NGF increase in the brain, a protein crucial for nerve cell function and brain health. Plus we ensure that it comes from high quality, small batch farmers. Cordyceps mushroom extract is derived from a mycelium process and vetted by us to ensure it sources from the highest quality possible farms. Many use cordyceps to help them bust out of the morning slump or enhance their energy levels. Wild Blends Master Shrooms mix is a fantastic way to get the benefits of five superfood mushrooms - Turkey Tail, Chaga, Lion's Mane, Cordyceps, and Reishi all packed into one product. This makes it easy to use and ensures you're getting the medicinal mushrooms you need and love in every scoop! 1 TBSP Wild Blend of your choice. Stevia or Xylitol to taste. 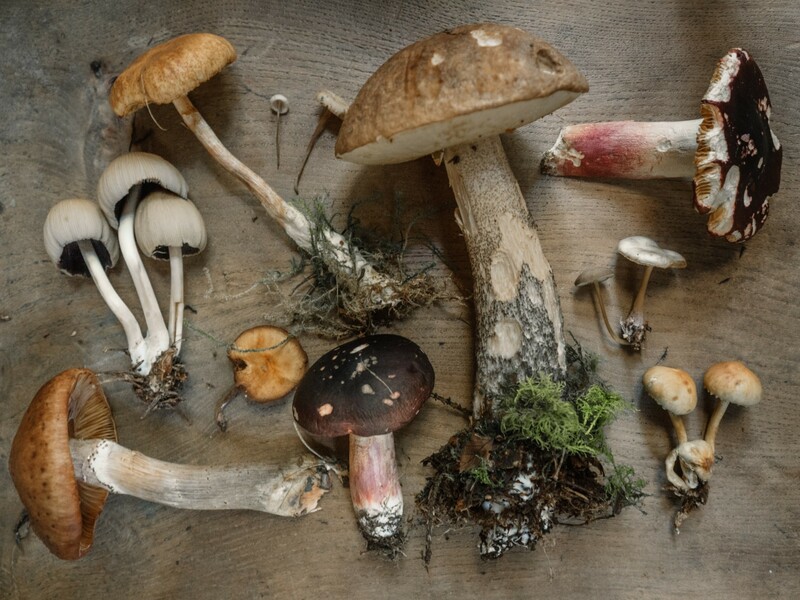 What mushrooms make up the Wild Master Shrooms Blend? Reishi, Chaga, Turkey Tail, Lion’s Mane, and Cordyceps. How was this extracted? What chemicals are used in the extraction process? No chemicals. Just water. It is triple water extracted. What are the mushroom's countries of origin? We work with a small supplier in China. All mushrooms (other than our chaga which comes from Tibet) are grown and harvested in high altitude mountain regions of China. 80% of the world's medicinal mushrooms come from China, and almost all commercial viable ones do. Is this product tested for heavy metals and PCB's? How do I know it's safe? Yes! Every batch must pass COA testing to ensure safety for microbial and heavy metal content. Are all 5 mushrooms from fruiting bodies? 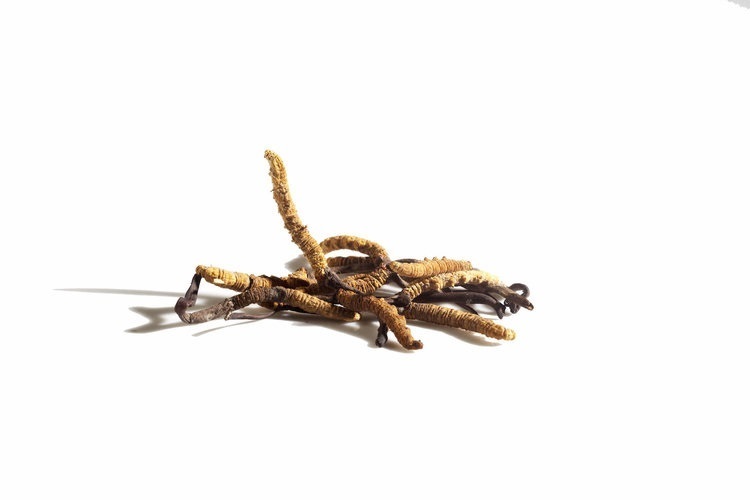 Our cordyceps sinensis CS-4 is a mycelium only product while the rest are 100% fruiting bodies. What is the percentage of Beta-D-glucans per serving? What is the carb count per serving?